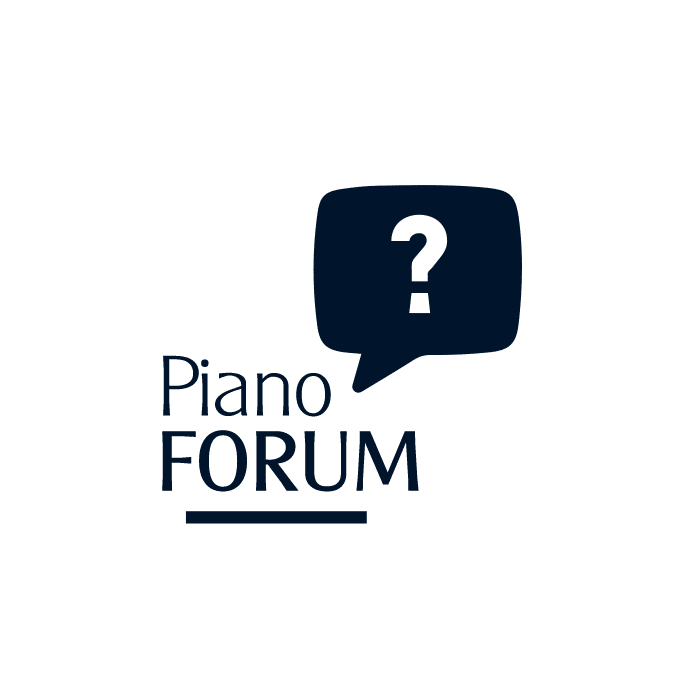 The Piano Forum is a live online event, where our teachers are available to answer questions, and talk about piano, music, and art. To enroll, just notify your teacher by noon of the day before the event. 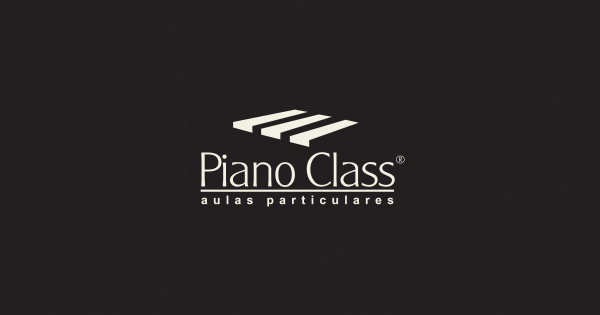 We’ll send you an email with all the necessary instructions to participate. If you do not receive this email by Saturday morning, or if you need any help to participate, talk to your teacher or write to us.